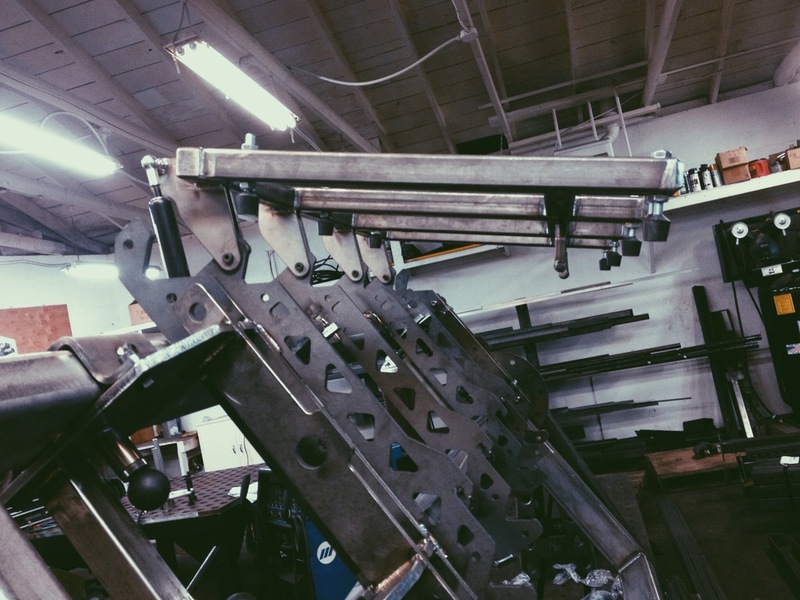 Rail Welding Fixture — Hester Fabrication, Inc. Problem: A global fabricator needed to be able to produce handrails in a fraction of the time that they currently do. 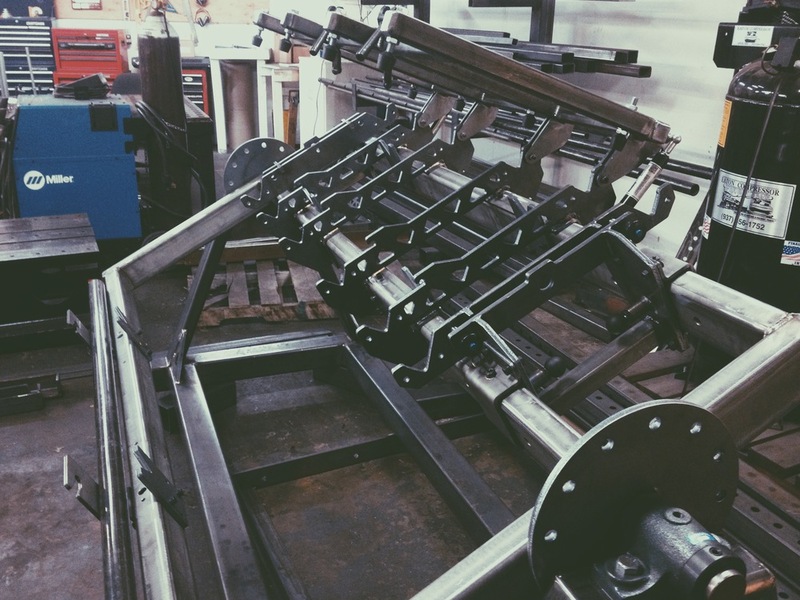 Why They Chose Hester Fabrication: With an engineering team that also has years of experience working hands on in a shop, we knew the right refinements to make to the design that would maintain the structural integrity needed, but reduce the burden on the fabrication team. 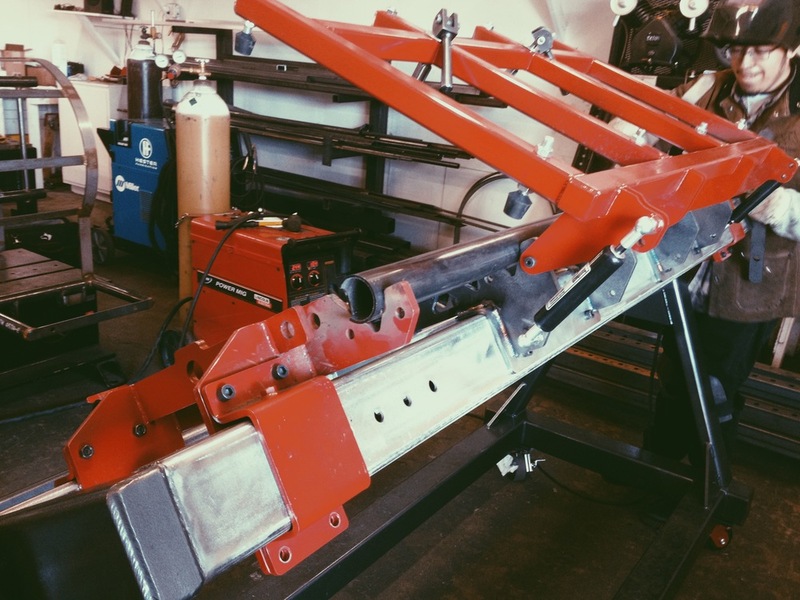 By understanding the constraints of the actual welding operator we were able to design a weld fixturing system that was simple to set up, simple to operate, and reduced the physical impact on the operator allowing them to work faster for longer. Solution: Re-design of the standard connections, and creation of an adjustable, high tolerance, rotating welding fixture. This combination reduced fabrication time down to less than 8 minutes per handrail saving the fabricator thousands of dollars. Marilyn lives at Hume Lake year round with her husband. She is (mostly) a homebody, and loves a good cup of coffee, Scottish Fold cats, and her Dyson vacuum. You can follow her on the feeds @marilyntounger.